If you are currently receiving orders via webhook that contain multiple line items and wish to run an automation for each product that is being sold, this article is for you. First, you should already be familiar with the Create Order Event. Once you are, select "Find product items by webhook array" from the Product Items drop down menu. Next, scroll down and click Advanced Order Triggers. Check the Trigger Campaign API Goals For Each Product & Category box. Set up your sequence in the Campaign Builder similar to this one, with the API Goal starting off the product sequence. Now you will need to find your Product ID for the particular product you are setting up. Do this by going to E-Commerce >> Products and selecting your product. Once inside your product in your browser bar you will see the Product ID number. Use that ID number to configure your Product API Goal this way. Now you need to find your category number. Do this by going to E-Commerce >> Products >> and select Product Categories from the Products drop-down menu. 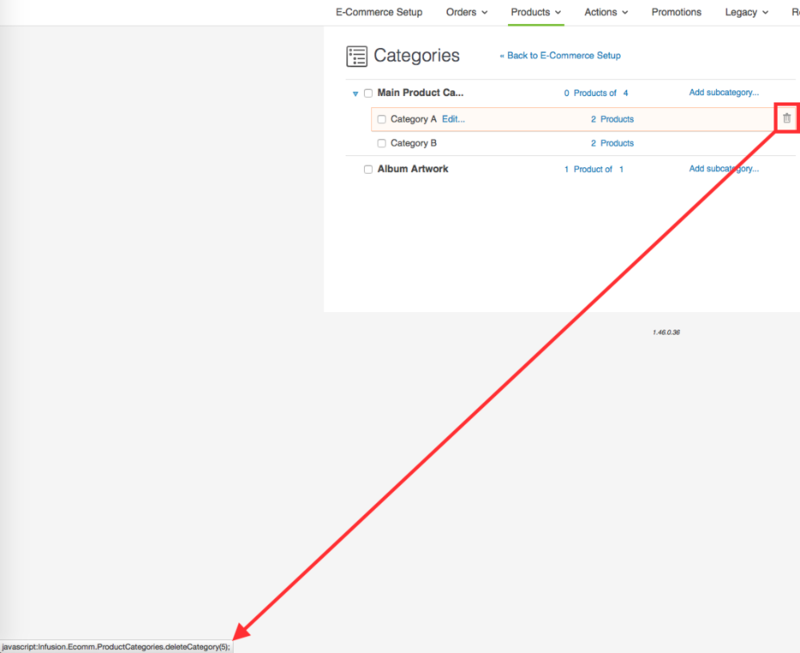 Now click the arrow to expand your Product Categories. Hover over the trash can on one of your categories and your Category ID will show on the bottom left-hand side of the screen. DO NOT CLICK ON THE TRASH CAN. Use that ID number to configure your Category API Goal this way. Now just configure your product and category sequences for your desired automation. Congratulations! 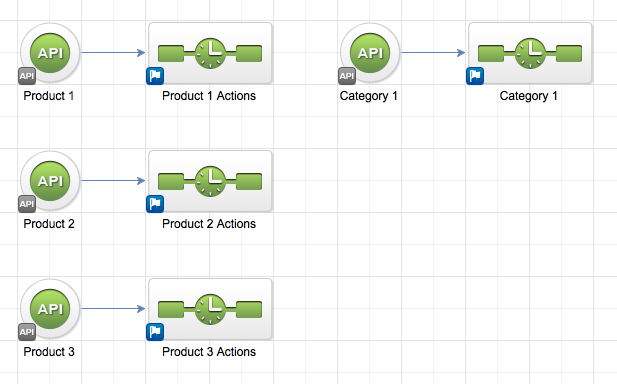 You now know how to configure automation for individual products in a webhook order array!